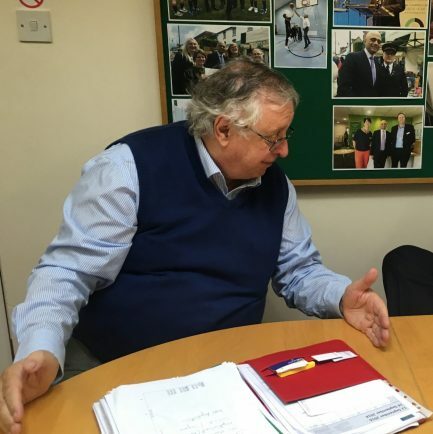 THE LEADER of Bromsgrove Council has urged everyone in the district to respond to the library consultation on the service’s future which runs until February 28. Coun Geoff Denaro spoke after a question was put forward by Coun Steve Colella urging the district council to look at ways it could safeguard the libraries. He said the district council would be happy to help and do all it could but added what would happen with the libraries would not be clear until after the consultation. People can have their say on the library consultation by visiting http://www.worcestershire.gov.uk/libraries or by going into their local library.